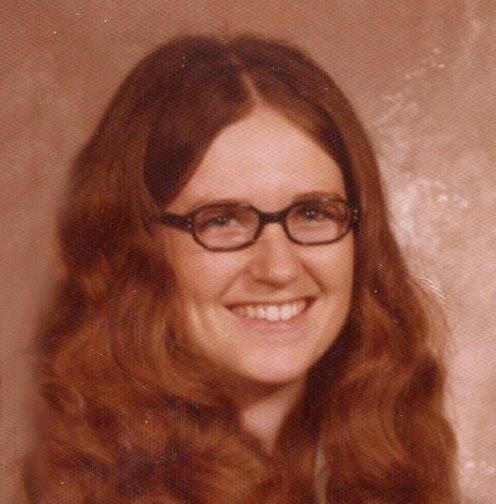 For those of us who have worn glasses, it is easy to look back at those old pictures with those old funky glasses and think to ourselves, “What was I thinking when I picked those out? ?” It doesn’t matter how old we are now, the glasses we picked out a few years ago, are totally outdated by the time we think to look back on the pictures taken with them on. 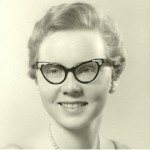 I know that styles change, and at the time we got the glasses, they were probably very much in style, but years later, we can only laugh at how funny they looked on us. When we look back on the really old pictures, like when our parents and grandparents were young, we have the opportunity to have a pretty good laugh at their expense, because those glasses were really old fashioned. Of course, we do need to be a little bit careful, because just remember that our children and grandchildren will someday be looking at our old pictures with those funky glasses, and having a good laugh at our expense. I suppose we just have to be good natured about it, because it is a fact of life that we will all be considered old fashioned at some point in our lives. When I was a kid in 4th grade, I got my first pair of glasses. While they were not the cat eye type, they were a royal blue color. I thought they were so cool at the time, but imagine how much they clashed with a lot of the clothes I wore. It didn’t matter to me, they were the coolest glasses ever in my 9 year old mind. I think my mom even tried to talk me into something else, but I would have none of it. I wore those glasses much longer than I would have liked, but you can’t just switch back and forth, especially as a little kid. Buying several pairs of glasses for a kid who might just as easily lose them, simply makes no sense. Then, there was my let’s make those glasses as small as you can stage…never mind the fact that they were black, so you weren’t hiding the glasses at all. I really wanted contact lenses by that time, but my eye doctor didn’t think they would work for me. They probably would have, because they did just a few years later, but that was how it went. So there I was wearing another funky pair of glasses for far longer than I wanted to, and more often than not, removing them before any pictures could be taken.